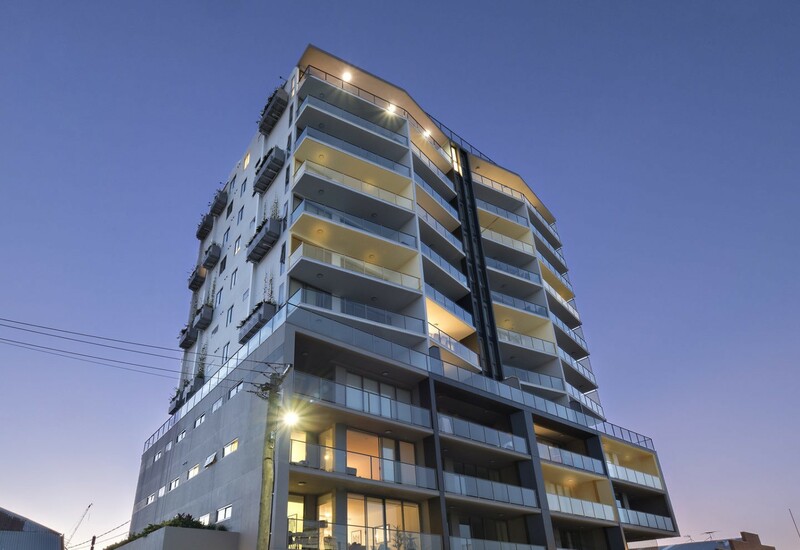 We’ve reached practical completion of the stunning ‘La Quinta’ apartments at Teneriffe. 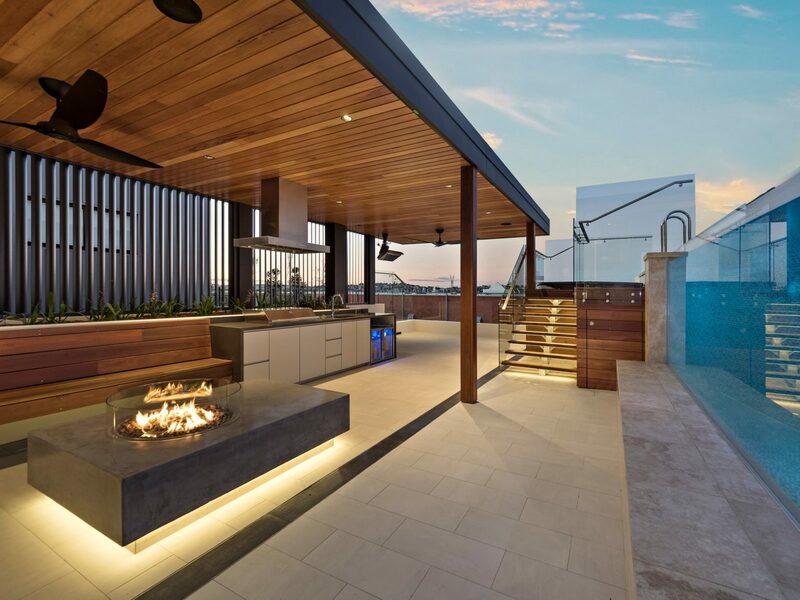 This stand out build has been a pleasure, we hope our clients enjoy living here as much as we enjoyed constructing it! 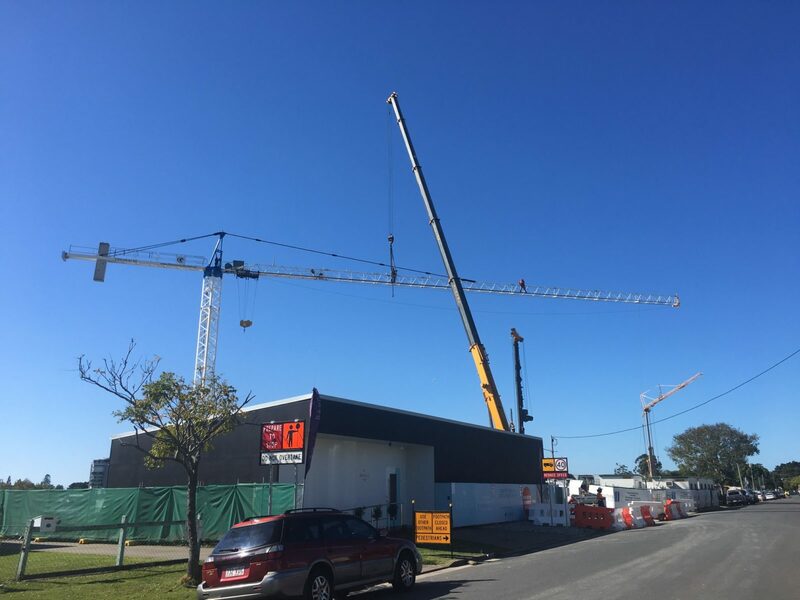 The crane is now up on the new Barca Bulimba riverfront project! 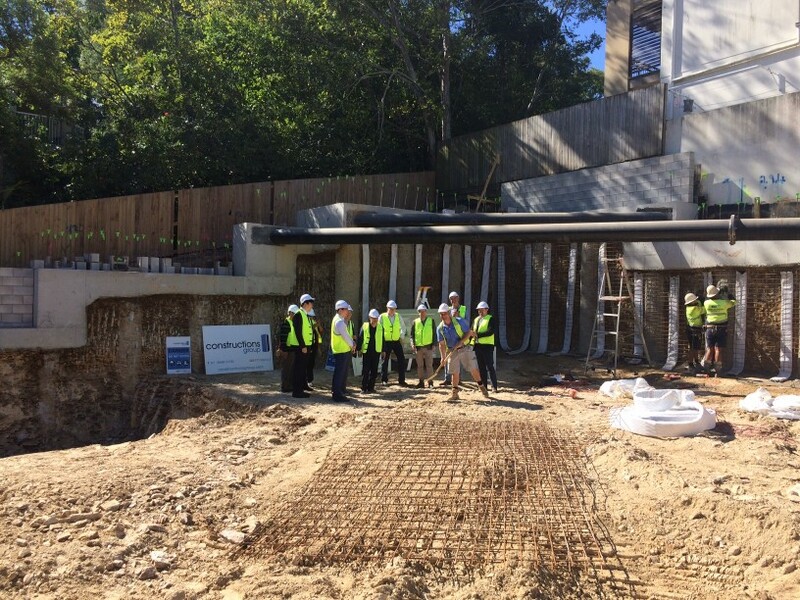 Thanks Falcon Cranes for another job well done. 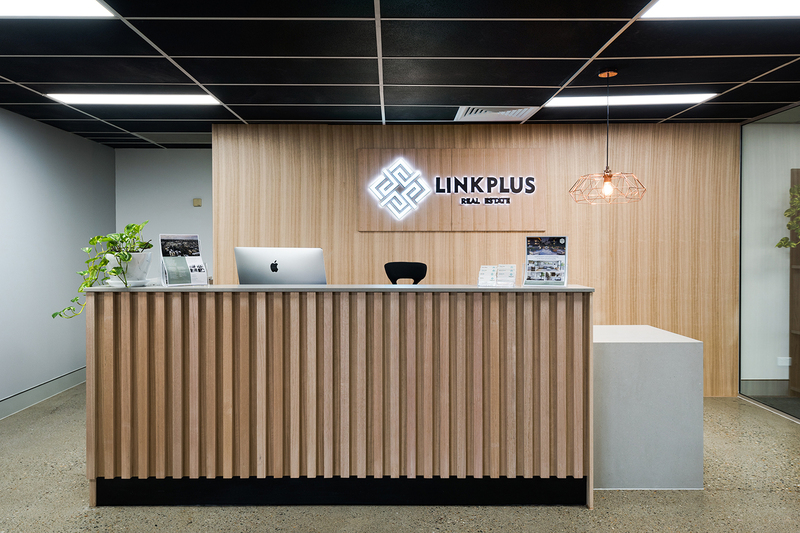 The Link Plus Real Estate sales display is now open! 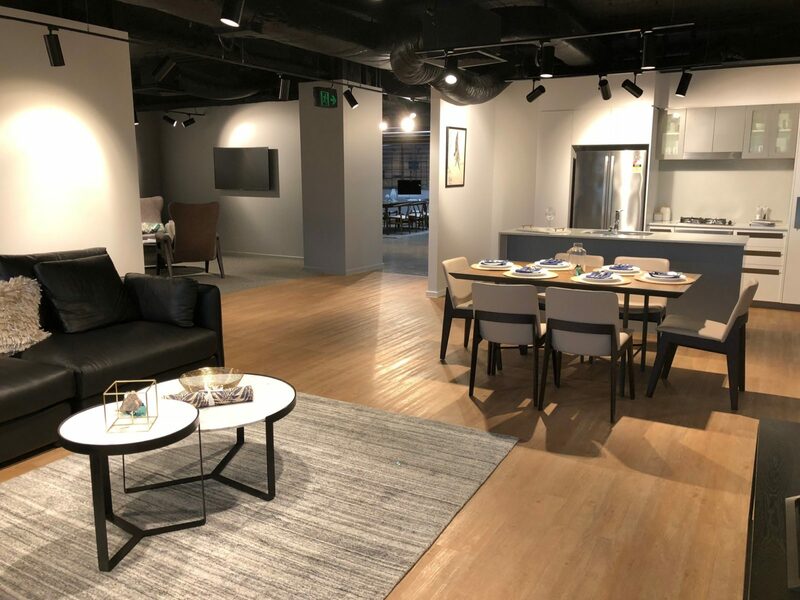 We’ve fitted out level 1 at our Coronation Drive office with an exciting real life display for our Sabre and Arcadia apartment projects. Come in and see it for yourself! 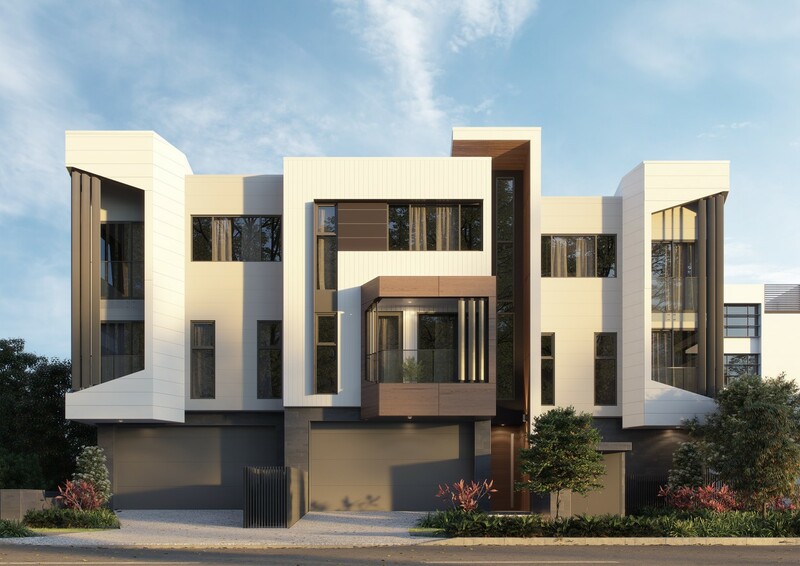 Alongside our business partners Maple Developments, we’ve turned the soil on our new Arcadia Apartments project. 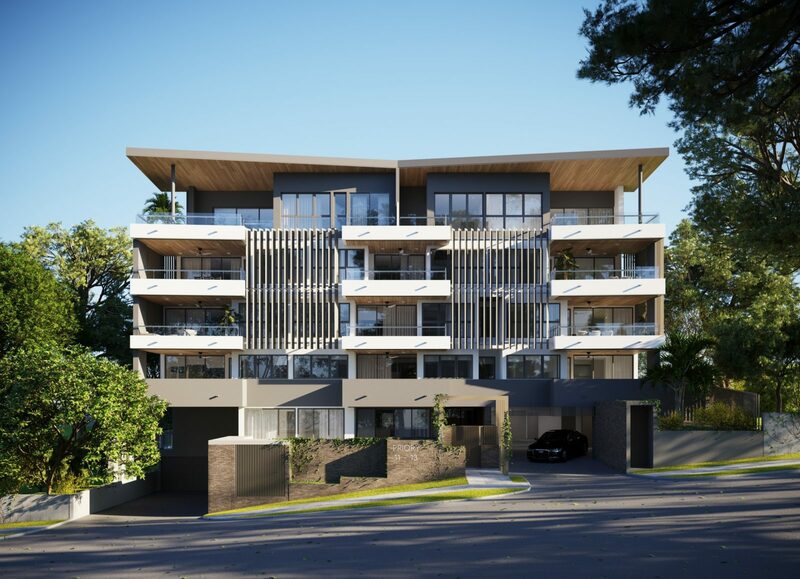 In the ever-popular Indooroopilly location, the 29 apartments ooze sophistication and contemporary design! 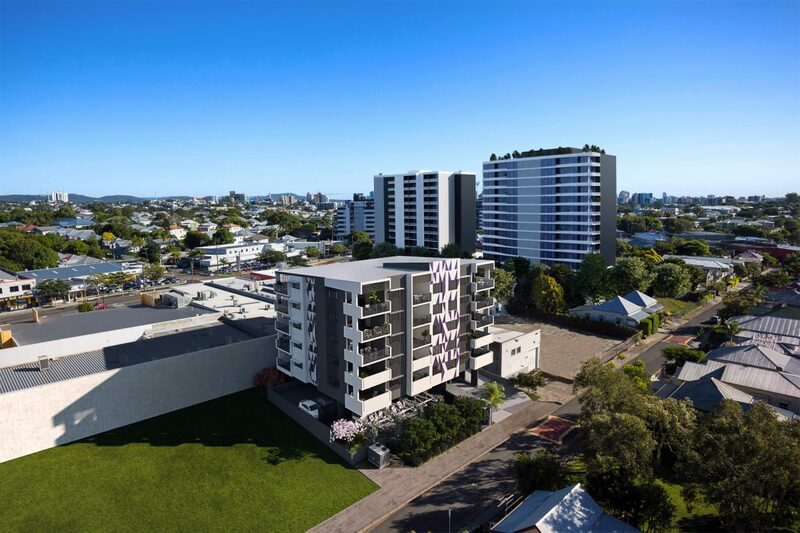 Construction has commenced at our very own Sabre Apartments Woolloongabba! 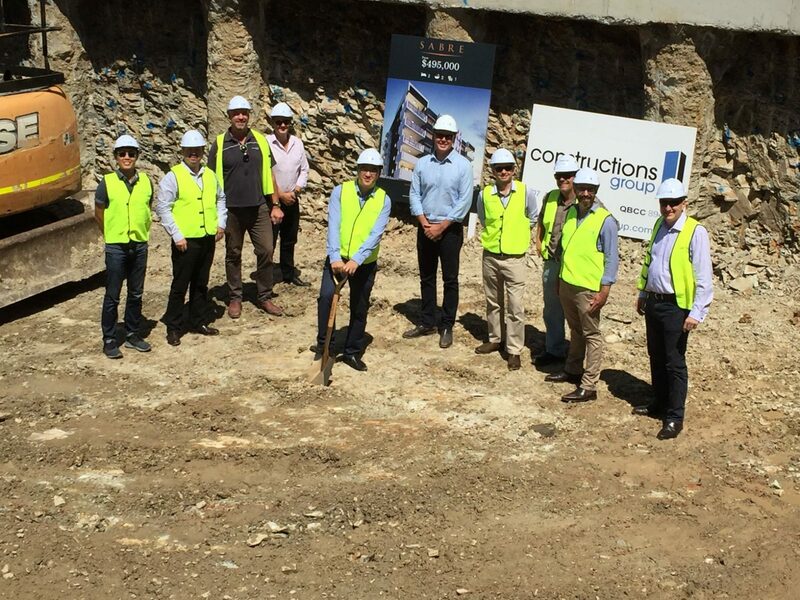 Offering 25 boutique apartments across five levels, we’re excited to get digging! 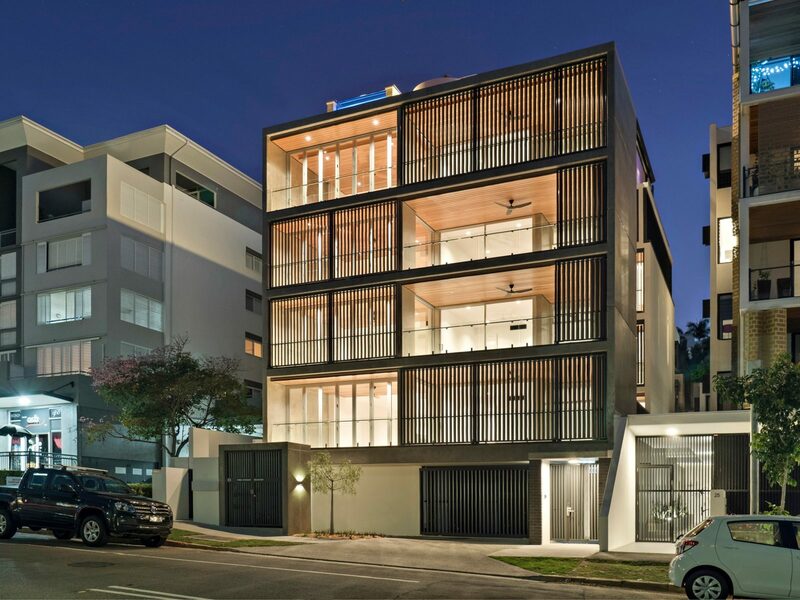 Check out the newly completed ‘Verde’ apartments at Cameron Street, South Brisbane. 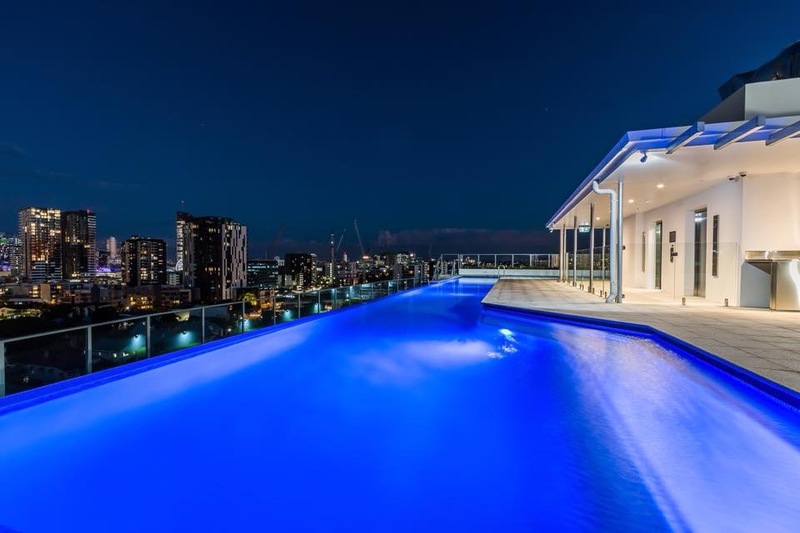 We were thrilled to construct this luxurious 80 apartment tower with rooftop infinity pool for our client!